can we say LOOOOOOVE! i ADORE everything about this HUTCH. OF course the damask is my fav. Krissy turned her great grandmothers hutch into a dream. I love how she accessorized it too. You can find this at Blueberry Monkey HERE. This SUMMER SUBWAY are is just right on, in terms of all our summer lovin. I adore the bright colors too. Realynn made this, you can find it HERE. Dandelions and Dust Bunnies made this super cute old FRAME TURNED darling tray. LOVE THIS! go HERE. THIS IS SO CUTE, NOT TO MENTION T(s)WEET! MY little Miss would love this. Craftopotamus made this HERE. 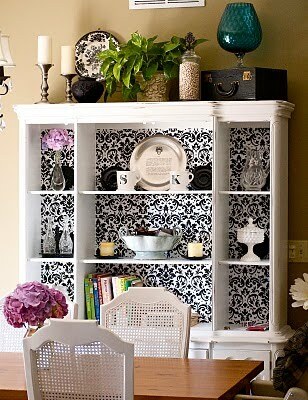 I Love this damask fire place screen, so stylish for your home. This was made by Messie Confessions HERE. What a great idea for traveling!!! and super cute print too. Plus its easy to keep clean, just wipe it out. This Travel Makeup bag was made by La-Dee-DA Creations HERE. THANKS AGAIN TO YOU ALL FOR LINKING UP! HOPE TO SEE YOU AGAIN THIS MONDAY! P.S. I ADORE your button. Thanks!! I am beyond thrilled for your feature of my makeup bag. You are so sweet and made my day!!! 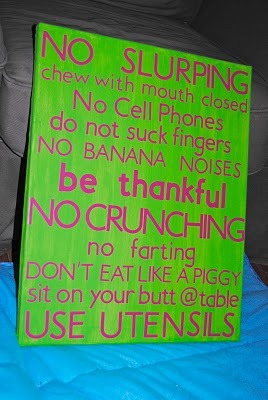 I am your newest follower from The Girl Creative. So many fun ideas shared. 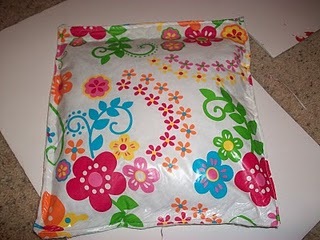 This is my favorite thing about blogging about crafting and sewing…folks are so generous with sharing their creations. Hopped over from new friend friday. Hi! I’m a new follower! Great blog! Those are great features! I love love love the hutch!!! Thanks for featuring my tray. It was definitely a fun and simple project. Love the crafts, those are some great ideas!